Independent German investigators Markus Fiedler and Dirk Pohlmann have told Sputnik Deutschland about some of the mysterious Wikipedia editors they say are responsible for 'safeguarding' mainstream viewpoints on the world's largest and most influential free online encyclopedia. With Germans' trust in the mass media on the decline, more and more people are turning to the internet for their news and information. However, here too, search engine inquiries are filtered, with Google often directing queries directly to Wikipedia, the free, multilingual online encyclopedia which anyone can theoretically edit. However, as independent bloggers Markus Fiedler and Dirk Pohlmann have found out, as important and valuable as Wikipedia is, its 'freely editable' model definitely doesn't mean an absence of censorship and biased political activism. "If you're a journalist preparing to interview someone, chances are you'll look on Wikipedia to find out who this person is. If it's written that they're an anti-Semite and supporter of conspiracy theories, as is often the case with people who someone doesn't happen to like, there probably won't be much interest in interviewing them," Pohlmann explained. "In other words, on Wikipedia one quite often finds a [political] coloring of this or that public person and whether they are believable or not. And this is a very effective tool," he added. But just who are Wikipedia's dedicated editors, and what sorts of people and issues do they focus on? Pohlmann and Fiedler researched the issue extensively in a multipart YouTube investigative series called "Wikipedia – Stories from Wikihausen." In their investigation, the researchers discovered that the online encyclopedia is home to a major edit war where corrections are constantly added, information removed, and value judgements made to fit a specific narrative. According to Fiedler, such manipulations are particularly common in articles concerning geopolitics and topics which may be ideologically charged. "Let's say for example that you are critical of NATO, or the operations of the special services connected to NATO. Or you write about German media, such as Spiegel, Stern or Zeit, and their insistence that the war in Syria is a civil war. And maybe you write that this is not a civil war, but a proxy war perpetuated by the USA, Saudi Arabia and Israel. In this case, you'll have a good chance of being smeared on Wikipedia, even if the information you present is correct," Fiedler said. Examples of German-language figures who have faced problems in this sense in the past include Swiss historian Daniele Ganser and former ARD Russia correspondent Gabriele Krone-Schmalz. 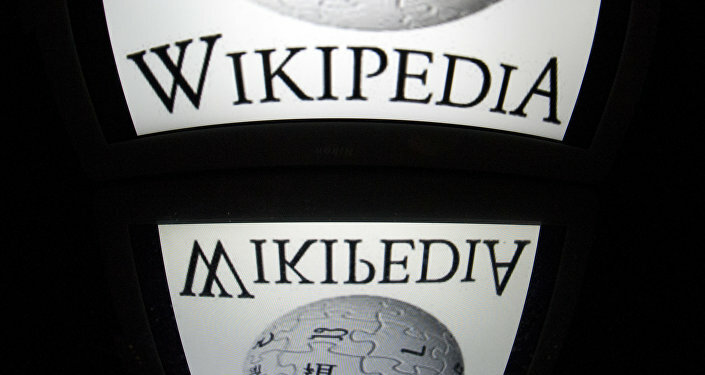 But the English-language segment of Wikipedia is also subject to such edit wars, Fiedler noted, citing the case of the edit war over former British diplomat Craig Murray, whose Wikipedia article has faced constant editing by an editor going by the pseudonym Philip Cross, who immediately edits out anything on the topic that he doesn't like. It's worth nothing that Murray has been a major critic of London's story and claims in the scandal around the poisoning of Russian ex-spy Sergei Skripal and his daughter Yulia, and that this doesn't appear anywhere on his Wikipedia page. In their research, Fiedler and Pohlmann identified a group of particularly 'zealous' editors. 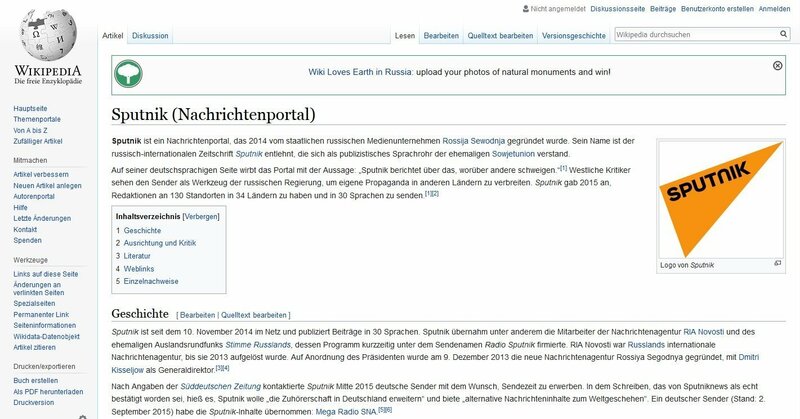 The investigators say there is a group of about 200 individuals pushing the German-language version of Wikipedia in the 'proper' direction. "We have already described the fact that there is an inner circle of manipulators. We have dubbed them 'members of the Transatlantifa'. This is not an Antifa, but rather those who subscribe to the theses of the American neocons, i.e. the right-wing radicals. To this group I would include characters such as JosFritz, Karl V, Kopilot, Phi, Schwarze Feder, Feliks, etc. If you see any of these people in the editing history, rest assured that the article was 'corrected' by them," Fiedler noted. Furthermore, Fiedler added, some of these editors seem to be truly prolific writers, spending ungodly amounts of time writing and edit Wikipedia articles. "For example, we have Kopilot…who has been involved in the writing of about 50,000 articles over a five year period. That's an average of 39 articles a day. He writes at Christmas, he writes at Easter. This guy writes articles all night while you sleep," Fiedler joked. At the same time, Fiedler and Pohlmann say that articles written by Wikipedia newbies or non-dedicated editors are often deleted just minutes after appearing, with the more active among them risking being reported as vandals and banned outright. In January alone, some 500 people were banned from Wikipedia in this way, Fiedler said. "The structure allowing for such manipulations is similar to the proverb of 'letting the fox guard the hen house'. In other words, the people deciding whether or not an article remains on the site are the same ones who engage in these manipulations. They are referees and players combined into one," Pohlmann added. "When you publish something on Wikipedia, you need to provide evidence and use reliable sources. But which sources are reliable and which are not is something that the 200 people described above decide. In this way, Sputnik is not considered a reliable source, the same way as Heise online or NachDenkSeiten.de [TheCriticalSite]. Meanwhile, media such as Spiegel, Stern, Zeit are considered reliable," Fiedler explained. The unflattering German language Wikipedia article on Sputnik News leaves no doubts as to the worldview of those who edited the article together. 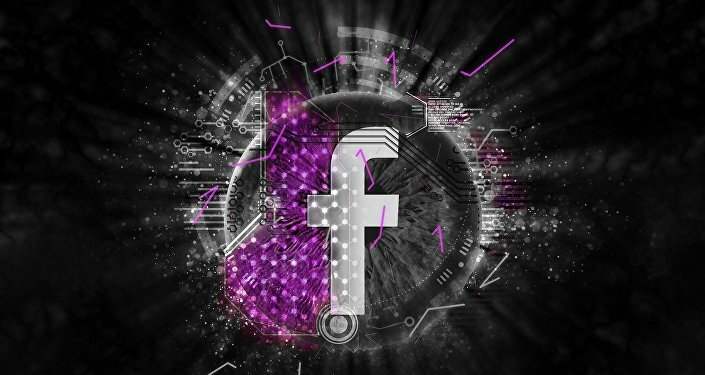 After a brief summary on the news agency's creation and location, the rest of the article is just a list of criticism about "information warfare," "propaganda," the site's "xenophobic and right-wing extremist orientation," etc. The English-language version of the site is little better, and includes a New York Times claim that Sputnik "engages in bias and disinformation." Screengrab of the Sputnik Deutschland Wikipedia entry. The edit history for the German version of the Sputnik entry shows that the article was created in December 2014 by the user Kolja21 and originally consisted of a short description of Sputnik. Since then, it has been edited over 500 times. "Let's say your article was edited by Phi or Feliks. When I see these two, I know immediately that this article will not be serious. For example, on January 17, 2018 at 10:45 am, Feliks wrote: 'In a study published in August 2016 by the independent US Center for European Policy Analysis about Sputnik's influence in Central and Eastern Europe, its actions can be called one-sided and hostile to the mainstream.' Feliks added the word 'independent'; that is, he thinks that the Center for European Policy and Analysis is independent." However, Fiedler pointed out that even a cursory examination of CEPA's sponsors and contributors reveals its true nature, with its advisory board including personalities such as former Secretary of State Madeleine Albright, former national security advisor Zbigniew Brzezinski, as well as companies from the US military-industrial complex like Bell Helicopters, Boeing, Chevron, and Lockheed Martin. And this is only one example. Fiedler and Pohlmann say they are determined to continue their work. The good thing about the Wikipedia platform is that the site's format, including its edit history tab, allows users to keep track of the ways in which the small but dedicated list of politicized editors carry out their work.